Team Skull’s got a bone to pick with you. 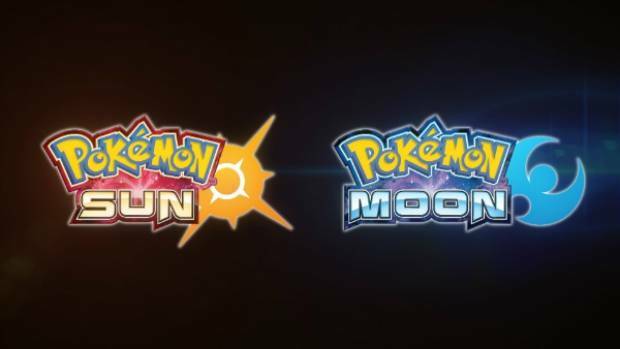 Yesterday, Game Freak and The Pokemon Company were forced to release the Japanese trailer showcasing the latest updates for Pokemon Sun/Moon early, thanks to leaks- today, we have the English version of that trailer. The English trailer is substantially different, as it seems to be missing the Team Skull music (and we also get to see a lot less of them), but for anyone who wants to actually understand what the additions are, it’s definitely something you should see. Among the introduction of Team Skull, this trailer also introduces some new Pokemon, as well as Alolan variants for existing Kanto Pokemon, including Meowth, Raichu, and Marowak (though no word yet on if there will be an Alolan Cubone or Alolan Pikachu). Plus, of course, we get to see more gameplay footage for the game, too, and that’s always good. Pokemon Sun/Moon are due out on November 18 in North America and Japan, and on November 23 in Europe.